We offer individual violin, viola, cello, guitar, flute, and piano lessons for all ages. Our string and flute program follows the Suzuki model of instruction with paired private and group lessons. For piano, traditional technique is offered and students participate in a monthly group class. Students are placed with their conservatory educated teacher after a Family Meeting with the Instrumental Department Head. Lessons take place once a week and are usually a half-hour long. We have regular recitals and playing parties throughout the year as well as our annual Festival Concert. CLICK HERE to learn more about our String & Flute Program. 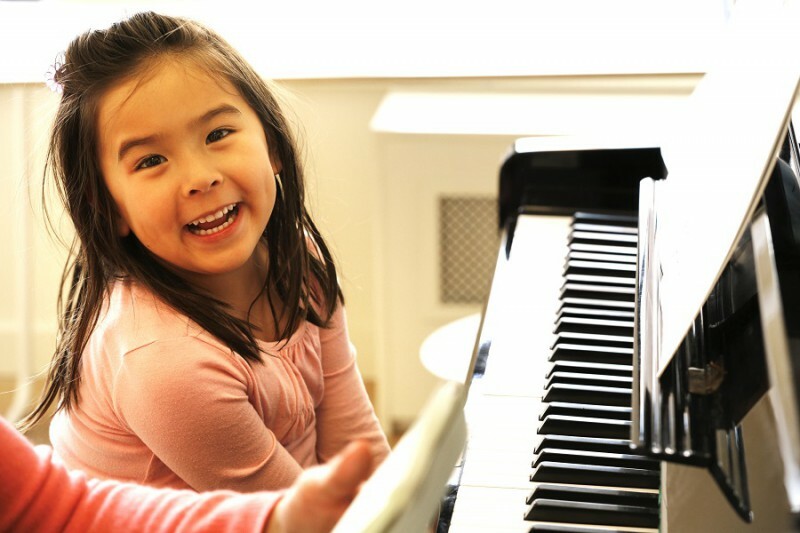 CLICK HERE to learn more about our Piano Program.